If you want to get an efficiency office copier for your business then you will need to understand copier warm-up time. Warm-up time can be an underappreciated thing to consider when looking for the right office copier. Not everyone understands why its important, and who it is going to to affect the most. That’s why we are here to help you understand why warm-up time is important. Copier warm-up time is the time that it takes for your machine to go from being completely off, to being ready to produce its first print. This can be extremely important for some businesses, while it can be relatively inconsequential for others. Warm-up time is most important for smaller businesses. This is usually true because smaller businesses do not do as large of print jobs. They may only do a few smaller jobs a day, and because of this their machine may be turned off in between jobs. This means that you machine is going to have to warm-up again and again. This can be a huge hindrance in your productivity if you have a slow warm-up time. Warm-up time can be tricky because it doesn’t affect every business the same way. One business may not care at all about warm-up time because they print nonstop all day, while another one can be crippled by a slow warm-up time. 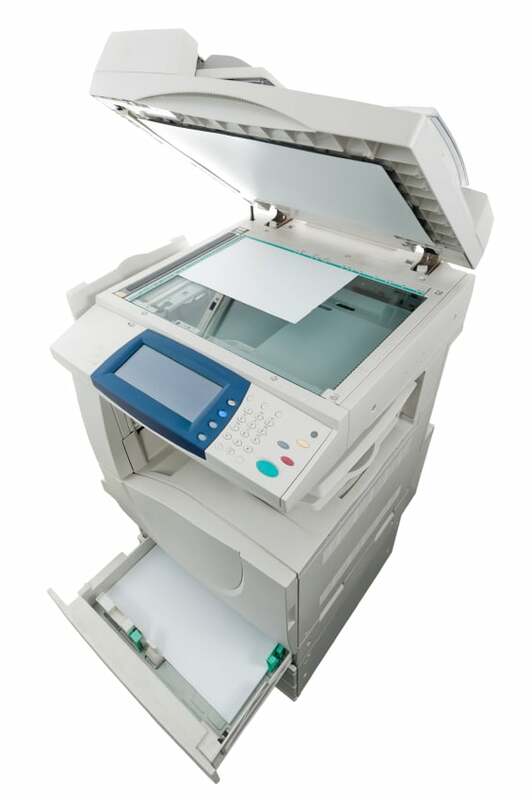 Give us a call at ___ to learn more about getting a copier with the right warm-up time for your business.